The Royal Victoria hospital will be turned into a temporary homeless shelter this winter. The regional health board announced it will be creating 80 spaces in a wing of the former hospital. 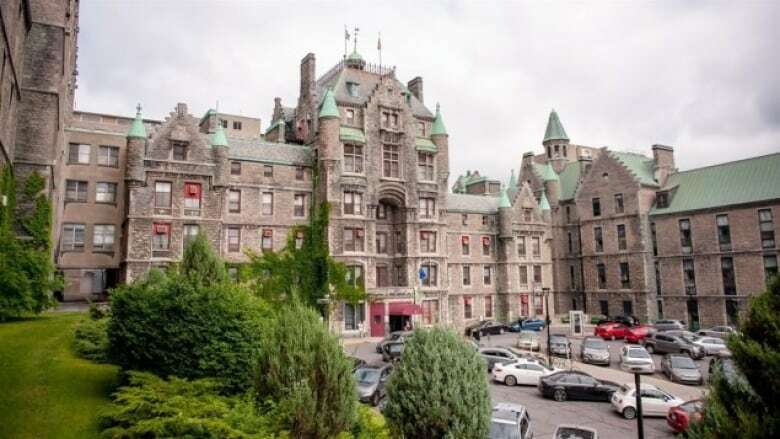 A new, temporary homeless shelter will open in Montreal's old Royal Victoria Hospital — an overflow facility that will accept men, women and people with animals when all other resources in the city are full. Announced Friday by the regional health board, the 80-bed shelter is going to be run by local homeless organizations in partnership with the board and the city. It will be open from Jan. 15 to mid-April. The announcement comes at a time when unseasonably cold weather has filled shelters to near capacity. "No one is indifferent to this situation, which is just as disturbing as it is worrying," says Mayor Valérie Plante in the announcement. "It was therefore imperative for us to quickly meet with all of our partners to find solutions." 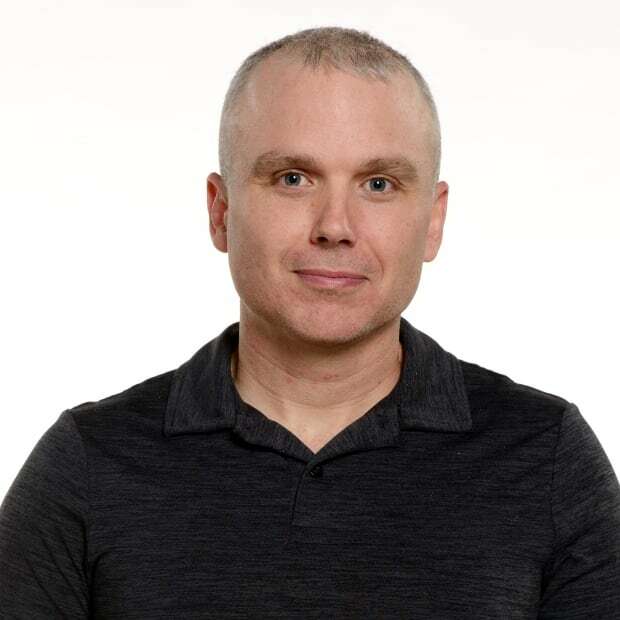 Montreal's executive committee approved a $50,000 contribution to the project on Thursday and the province will be covering the rest for a total investment of $228,000. While shelters are often restrictive to genders, are pet free and have strict rules about intoxication, this one, set up in the Ross Pavillion, will have a "high level" of acceptance, explained Welcome Hall Mission CEO Sam Watts. For example, there are facilities that accept people with animals, but not many. They fill fast and have to turn people away. Now, they will have a place to go when the others are full, he said. The Welcome Hall Mission is among those managing that effort alongside the Pavilion Patricia Mackenzie, the Old Brewery Mission and others. The organizations will be pooling resources. For example, the Old Brewery Mission has a shuttle in place that gets people to services. Now the shuttle, Watts said, will also help get people from service points to the Royal Vic. "The key thing for everyone to know is that this is only available to people once the shelters are full," said Watts. "It's not the place that you can go and stand outside and hope you get a bed. That's not the way it's going to work." Coun. 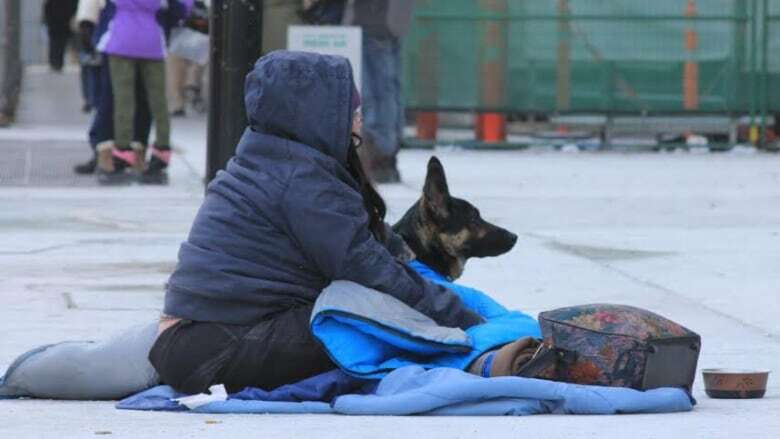 Rosannie Filato, the executive committee member in charge of homelessness, said the shelter is good news for the city as it faced a shortage of beds, but now long-term solutions are needed. "We have to look at the long term," she said. "It's really essential that we do. That's what we hear from our community-based groups." Plante will be meeting with Quebec Health Minister Danielle McCann in the new year to discuss Montreal's homelessness issues — looking for solutions so, said Filato, "we're not in these situations of emergency any more." Watts agreed. He said the idea is to move people as quickly as possible from living on the streets into their own, permanent place. "Homelessness does not need to exist in Montreal," he said. "We're making some good progress toward eliminating it. But the reality is, right now, we do need a temporary facility over the course of the winter because we don't want to leave anybody on the streets."